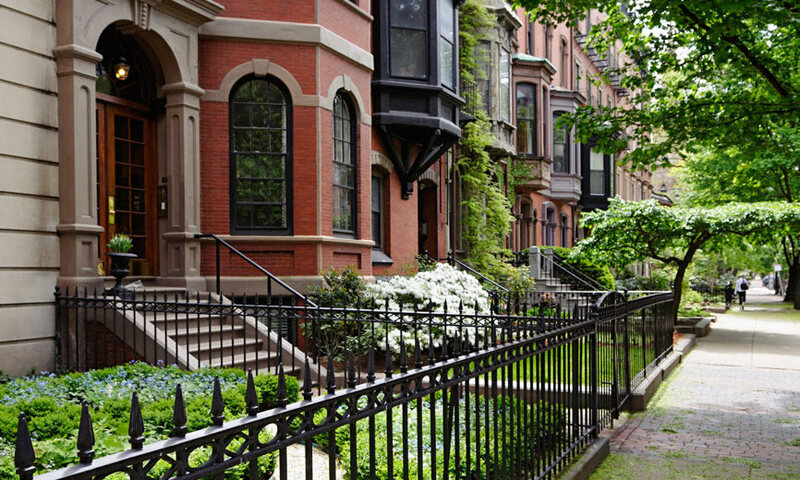 Using home value forecasting, Zillow has announced its predictions for the Boston neighborhoods expected to see the most home value growth over the next 12 months. According to the prediction, East Boston will have the highest home value growth this year at 4.9 percent. Dorchester followed with a projected growth of 4.5 percent and Cambridge came in at a 4.2 percent growth. The South End and Downtown Boston followed with 3.9 and 3.8 percent home value growth. Basically, people are looking for more affordable housing that still feels urban – good restaurants, walkability, access to public transportation. It’s referred to as the “halo effect”. The more expensive the city’s center becomes, the more people go to outer rings to find housing prices that haven’t spiked yet. But wait, the South End and Downtown are already expensive. So what’s the deal there? These two neighborhoods are expected to spike because there is a high demand for housing in those areas but not enough supply. It’s no secret that luxury condos have been popping up all over the city but apparently it’s not fast enough to satiate the incredible demand. Millenium Tower is a 60-story luxury condominium building currently under construction in Downton Boston. 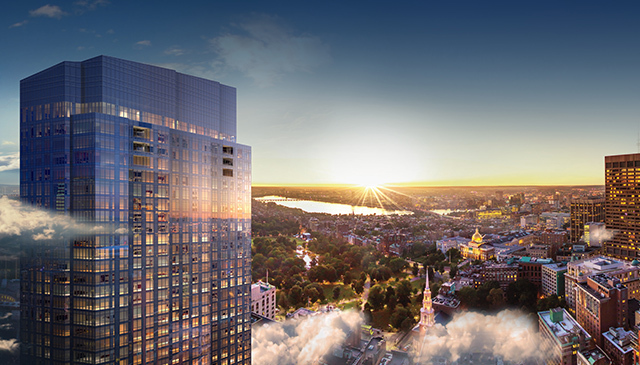 Slated to open in 2016, the tower's 226 luxury residences are ready to occupy. Prices range from $850,000 to $37.5 million. Cambridge will experience a similar “halo effect” because of the exorbitant prices in Harvard Square. And this behavior is not unique to Boston. It’s happening in cities all across the country. People are searching for affordability. So what are you waiting for? Check out our listings in East Boston, Dorchester, North Harvard, South End and Downtown Boston before the prices spike!